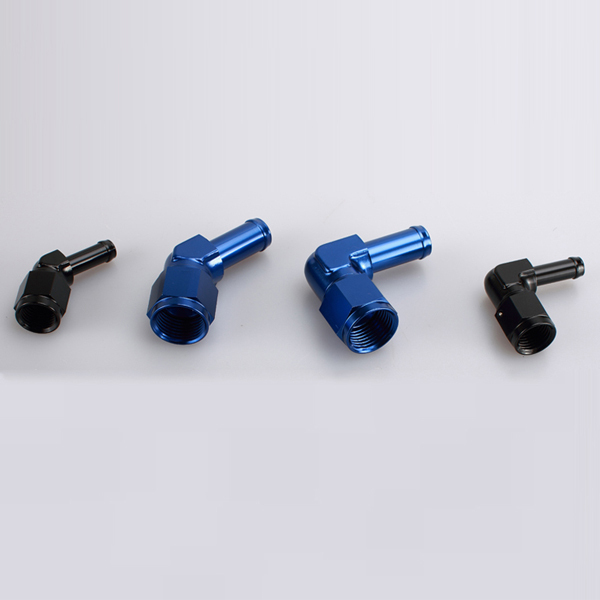 Kage manufacture compression style Aeroquip Socketless Fittings along with tube nuts and sleeves to convert standard steelor aluminium tube to AN fittings. 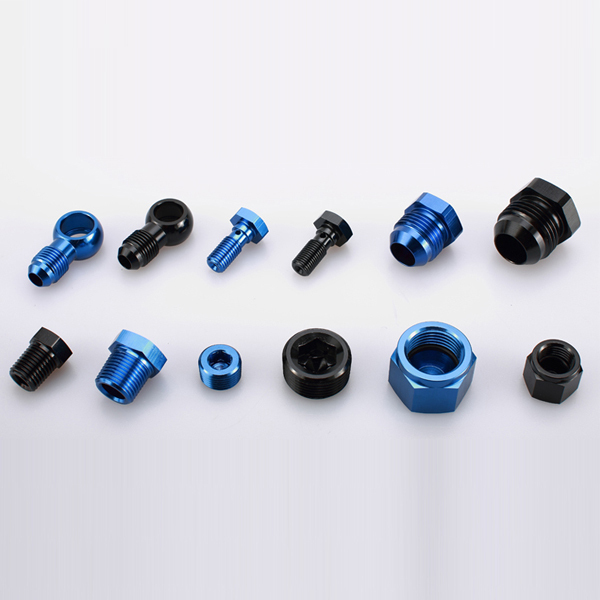 The Aeroquip Reusable Fittings use a compression olive to seal, whereas the Aeroquip Fittings Distributors and sleeve requires the tube to be flared using a flaring too. Looking for ideal Reusable Hose Ends Manufacturer & supplier ? We have a wide selection at great prices to help you get creative. All the Hydraulic Hose Ends are quality guaranteed. 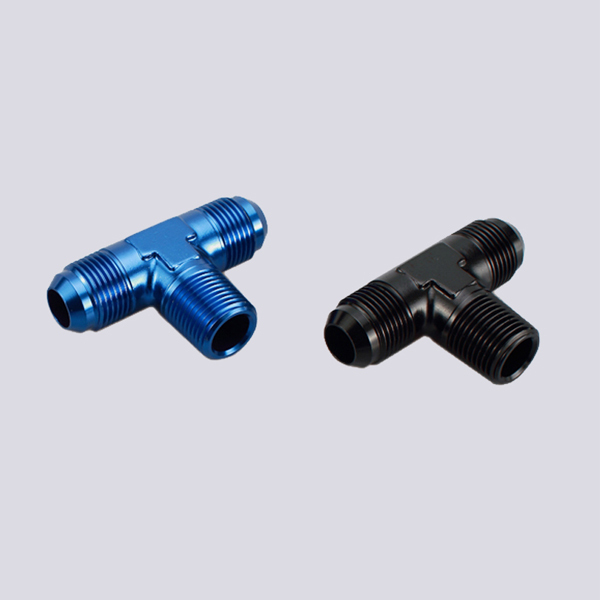 We are China Origin Factory of Flexible Hose End. If you have any question, please feel free to contact us.